Wanna p*ss off baby boomers the world over with the most hilariously simple and tasty middle finger? Then get your hands on this brand new vegan avocado ice-cream! First we had avocado macaroni and cheese, then we had avocado cupcakes. Hell, we even had avocado chocolate because why the bugger not. Now, we have avocado ice-cream, just in time for summer! Started in 2015 by a family in Iowa, Cado Ice Cream currently comes in three flavors: Deep Dark Chocolate, Simply Lemon, and Mint Chocolate Chip. The ice cream costs between $7 to $8, depending on where you get it from. But this gluten-free, avocado ice-cream is the business, you have to admit it. Florida, were available across the state at @thefreshmarket stores! Mint Chip, refreshing, clean, vegan and so yummy. Jack Dowd, one of Cado’s founders said there are many flavours also on the way. The avocado base offers more nutrition and a superior fat, doesn’t compete with traditional ice cream flavours, has a really creamy quality just like ice cream, and you can indulge but still feel good after eating it. Everybody should be eating this, we thought! Despise avocado and everything it stands for? No sweat! 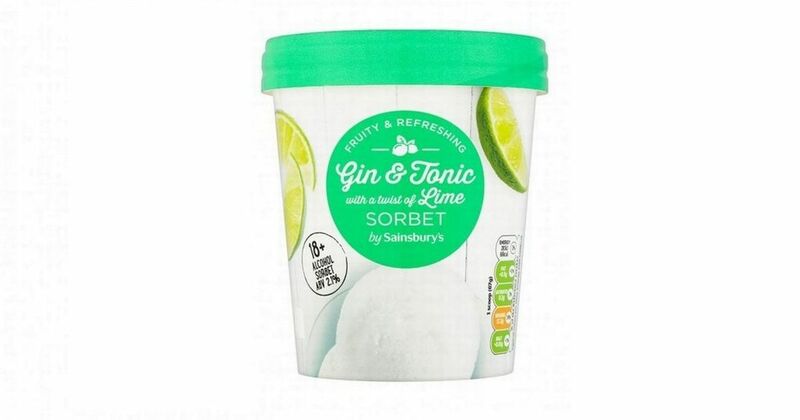 Sainbury’s have also released a special gin and tonic ice cream with only 66 calories. 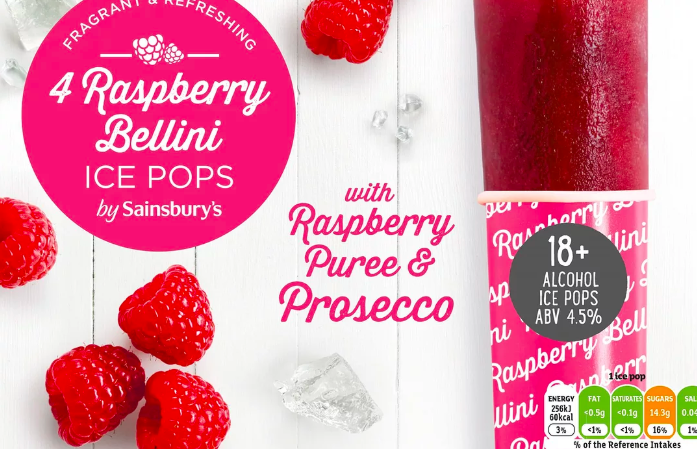 The supermarket has launched some rather delicious iced treats right in time for summer, in the form of gin and tonic sorbet and gin and tonic ice lollies. It’s not just the flavour of a good old G&T, though, oh no! These new concoctions are not for children as the sorbet has 2.1 per cent alcohol content, while the lollies pack in an ABV of 4.5 per cent. The tubs of sorbet also have a twist of lime added for an authentic G&T flavour, and one scoop is only 66 calories. Bring on the beach! I’ll drink to that. I tell a lie… I’ll EAT to that! See you at the barbecue!